Believe it or not, that white triangle with a clover leaf in the middle actually has a story behind it. 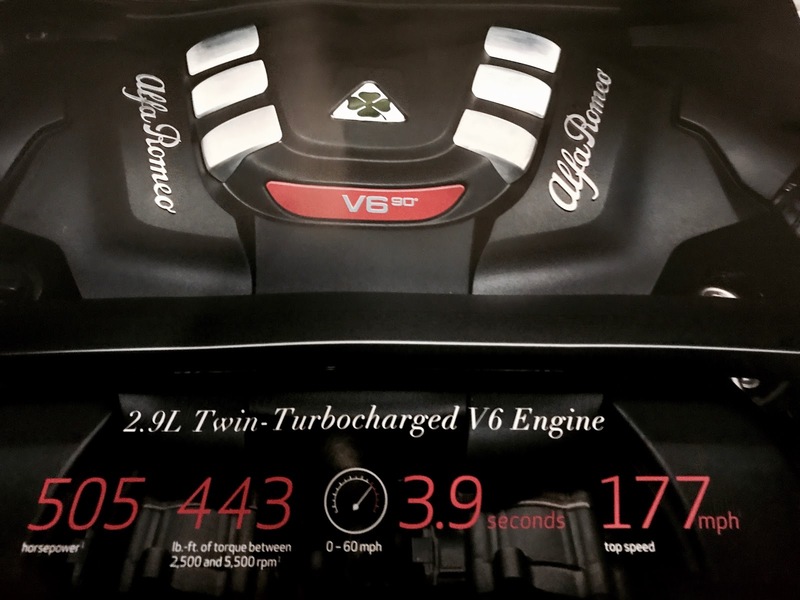 It has more meaning to it than just signifying our high performance version of Alfa Romeo vehicles. It began as a simple request for good luck and ended up becoming a symbol of something even greater: track records and race victories from Alfa Romeo and the drivers who championed them. In 1923. legendary Alfa Romeo race car driver Ugo Sivocci wanted to break a string of second-place finishes. To prepare for the legendary Targa Florio race through the mountains of Sicily, Sivocci painted a white square with a "Quadrifoglio" or four-leaf clover on the front of his Alfa Romeo RL Targa Florio. As luck would have it, he finished the race in First Place. Weeks later, Sivocci was track-testing a new car that did not yet bear his lucky symbol. Tragically he crashed and lost his life. This marked the beginning of a tradition: all future Alfa Romeo race cars would bear the four-leaf clover on a white triangle instead of a square - with the missing corner symbolizing the loss of Sivocci. Today, Sivocci's clover remains a symbol of race-worthy capabilities and, of course, a symbol of good luck. Since 1923, Alfa Romeo has bestowed the Quadrifoglio logo on its most powerful race and street vehicles. Placed front and center on its highly innovative 2.9L Twin-Turbocharged V6 engine, it marks the traditions that now lives on in the all-new Stelvio.